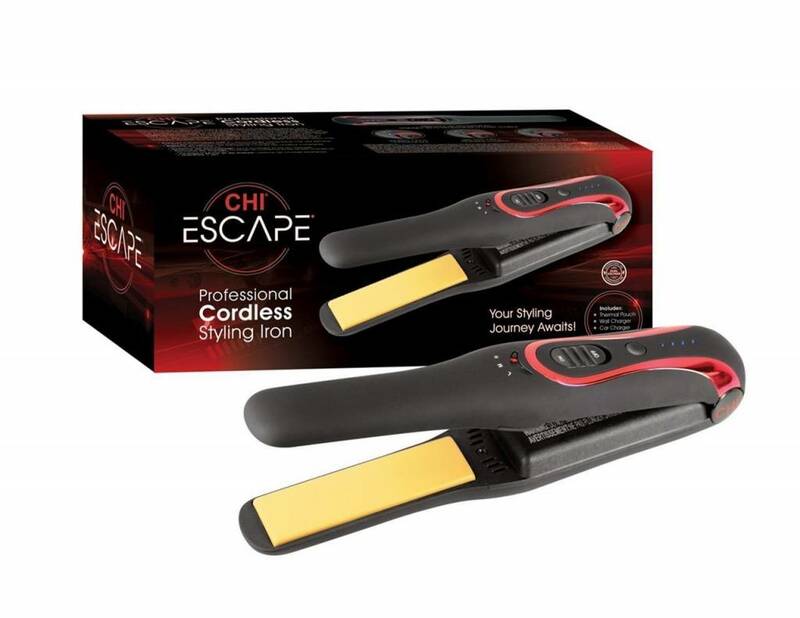 The CHI Escape offers a wireless technology that is perfect for travel and on the go. Lithium batteries provide constant heat. 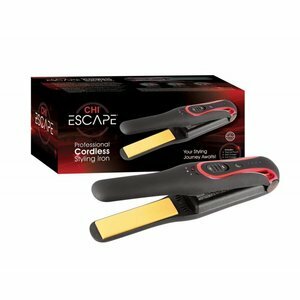 Due to its compact size you can take the CHI Escape into a purse. A locking mechanism secures the CHI Escape for the journey. The CHI Escape includes a home charger and a car charger in to him easily charge anywhere. · 25mm wide plates for reliable styling results. · The lithium battery provides 30 to 60 minutes constant power, depending on the selected temperature. · Locking mechanism for safe travel.